Our spring swap meet has been scheduled for April 12th. Same location. Hop on over to MinneADV.org to RSVP for this event. Details on the where’s and how’s are posted here. Make sure and let us know if you plan to sell. I will post all lists of items I receive to the web page. We had a great turnout last year, so I hope you all have collected more stuff to sell for the event this year! 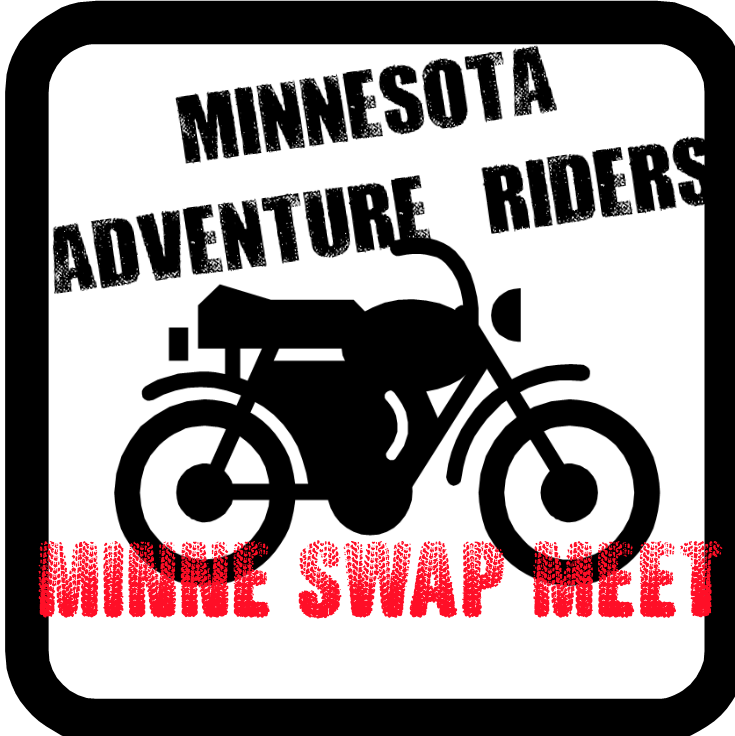 You are currently browsing the Minnesota Adventure Riders blog archives for March, 2014.